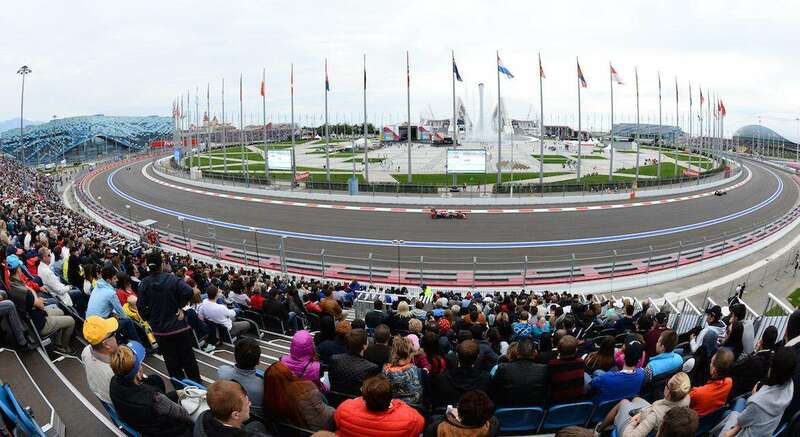 How well do you know Sochi and the Russian Grand Prix? Which driver started from pole position for the 2017 Russian Grand Prix? Sochi Autodrom is just 5km from the border with which breakaway republic? Which team defeated Russia in the quarter finals of last year’s FIFA World Cup at the Fisht Olympic Stadium in Sochi? Who is the only driver to have achieved a grand slam* at the Russian Grand Prix? Olympic Park, adjacent to Sochi Autodrom, features an interactive museum dedicated to which famous inventor? "Vodka" is derived from which Russian word? 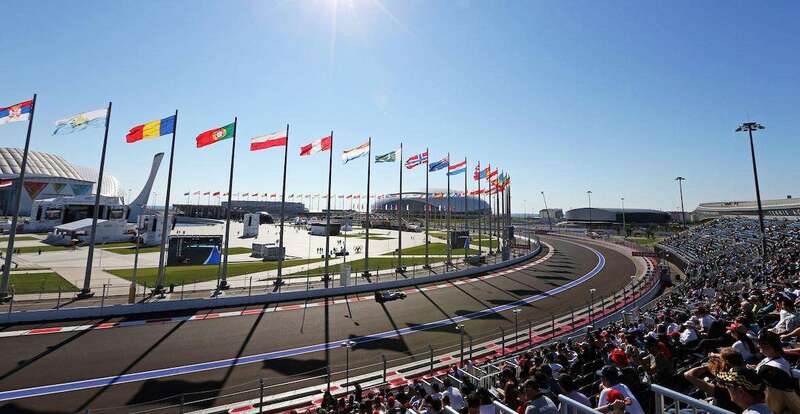 Which driver has qualified in third position for all four Russian Grands Prix to date? Which nation topped the medal table at the 2014 Winter Olympics in Sochi? Russia’s highest peak is located in the Caucasus Mountains near Sochi. What’s it called? One Russian Ruble is sub-divided into 100 what? It looks like you need to plan a trip to the Russian Grand Prix. Well done, you've got pretty good knowledge of Sochi and the Russian Grand Prix. Excellent result, you really know your stuff when it comes to the Russian Grand Prix! Wow, your knowledge of Sochi and the Russian Grand Prix is exceptional.